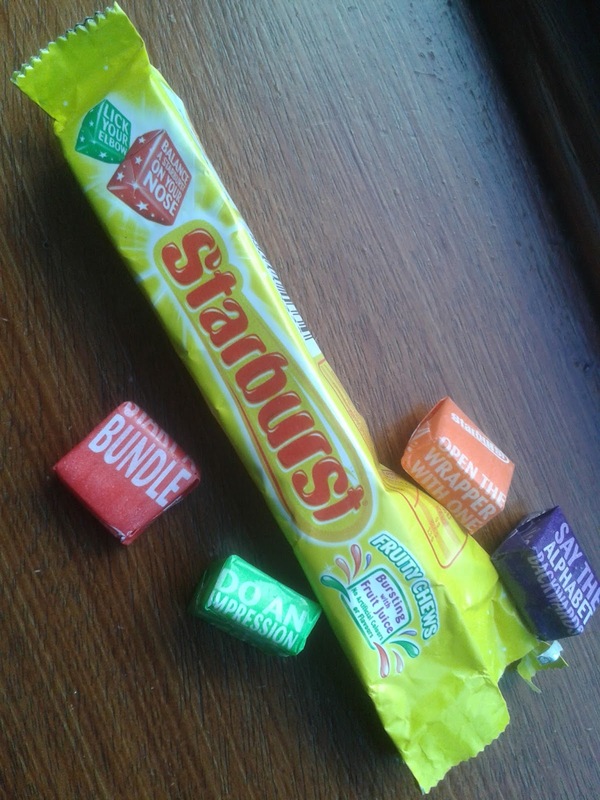 What has happened to the tasks and dares that used to be printed on Starburst Wrappers? They weren't included in two recent purchases. As explained in this earlier post I use the sweets in icebreaker sessions for meetings I facilitate. The tasks are fun and lift energy in the room. Hope they are brought back, meantime: Mental note to call their marketing team!